The program of “English and Rugby ” is set in spacious and bright classrooms within academic structures that house the International Rugby Academy. During classes and workouts, athletes learn, practice and train exclusively in English, assisted by professional native speaking teachers, tutors and coaches who guide them on their path of development and growth and ensure that all participants are using the English to interact with each other during the entire period of stay. The boys and girls who participate mostly come from France, Italy and Spain. The academies and teaching method are reviewed and approved by the Advisory Council for English Language Schools ( ACELS ) and are reported to the Department of Education and Science of the Irish government for the excellence of the methods of teaching English to international students. Dublin is the capital of Ireland. Historic city that bases its story on the different periods of the past. The students, in fact, can be seen the ancient symbols of the past and the most modern representations. The Vikings were the first to settle in Dublin and so students can learn the history of the city. Dublin is crossed by the river Lieffy, passing through the center of the city. Dublin offers a number of attractions that students can visit during the period that will be with us, such as the Church of Christ, Book of Kells , Trinity College, etc. Moreover, Dublin is recognized as the best city in the world where international students can learn English. The colleges are located in quiet areas and greens, considered among the best areas of Dublin, in the best districts of the city. The college has classrooms with modern equipment to support teaching and teaching. In each classroom there is at least fully equipped with computers and accessible under the supervision of our staff. The sports facilities include rugby fields , football fields, hard courts , fitness center, tennis courts, basketball and volleyball. There are also facilities for playing table tennis and other indoor sports practice . The courses are organized considering the students’ linguistic ability: in fact they are tested on the day of arrival in order to understand their English language knowledge level; after this they are placed in appropriate level classes and will continue the course by adopting the approach “from beginner to advanced”. Our method requires that the student is always at the center of the educational process and then starred in the various phases of the acquisition of language skills . The program is focused on well- known teaching materials and classic publications combined with the most modern teaching methods, in order to achieve the goal of improving pronunciation, skills and oral fluency. At the end of the course students receive a certificate of attendance indicating the level of English achieved. The project has been generated in conjunction with the “Long-term player development programme”, created by the Irish Rugby Football Union, which aims to maximise individual potential and involvement in rugby. This programme takes care of the rugby players, covering all aspects of coaching, nutrition, fitness and the spirit with which young athletes should be conducted during their training process as they progress along their rugby journeys. The athletes learn the essential techniques required to play safely, develop new skills and new ways to express themselves within a group. There will be the “humbleness” that comes by playing for a team and the “responsibility” for the safety and enjoyment of all participants. We encourage a healthy competition and promote the joy to participate in rugby. Athletes will have more than 10 hours a week of training and interrelated activities, which include theoretical lessons, coaching and individual skills workout, development of the mental strength, intelligence and rugby abilities. There will be rugby games and video analysis. In addition to first-rate sporting and educational facilities, we have carefully selected professional coaches for all categories of athletes. 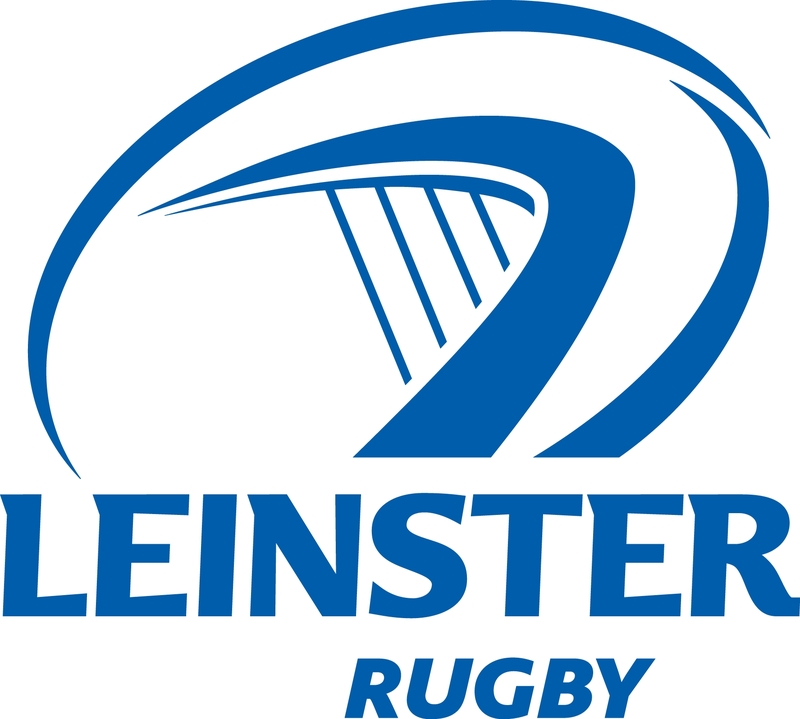 All participants are assisted and guided by highly qualified professional LEINSTER RUGBY coaches, experienced tutors, expert educators and former professional players. The coaching programme focus on all aspects of the game. Particular emphasis is placed on individual techniques and skills development, communication and the ability to make decisions. We have forwards and backs coaches; scrum instructors; coaches specialised in individual, mini-unit and team skills development; educators with expertise in team building and leadership development. Sports and cultural activities, made in the afternoon, are an integral part of the English course and have the role to improve their language skills. For those who do not attend for a particular Sports Academy, other recreational activities that can be practiced are: football, tag rugby, basketball, hockey, volleyball, table tennis and much more. In addition to this there are various activities to be carried out in workshops where you can learn arts and crafts, and there is also the possibility of swimming in a pool. One afternoon per week a cultural trip in the surrounding area is organized. Saturday is entirely dedicated to an excursion to a place of historical, cultural and natural interest, with a private bus. 3 evenings a week evening activities are planned, such as disco, debates and film. Our staff is highly experienced in working in a friendly way, very close to the students throughout the whole program, so that they are satisfied throughout the period of stay; this is how we ensure special attention to listening to various personal needs of the students.